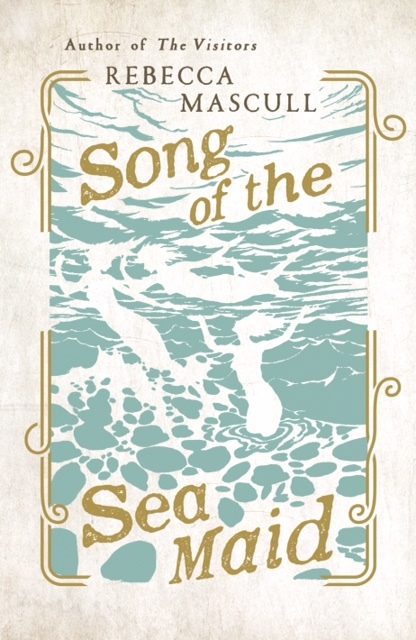 Rebecca Mascull’s second novel, The Song of the Sea Maid was published exactly a month ago, on 17th June. Fellow author Louise Walters (Mrs Sinclair’s Suitcase) interviews her about her literary influences, research and what advice she has for unpublished authors. Read the full interview, or find out more about Rebecca Mascull and Louise Walters.